On Friday we hosted another fantastic giveaway and this week we were super excited to offer one of our brand new products. A Pote Plus – My first WC. This cute miniature toilet is designed just for your little one, encouraging them to use the potty and help support the transition to toilet training. 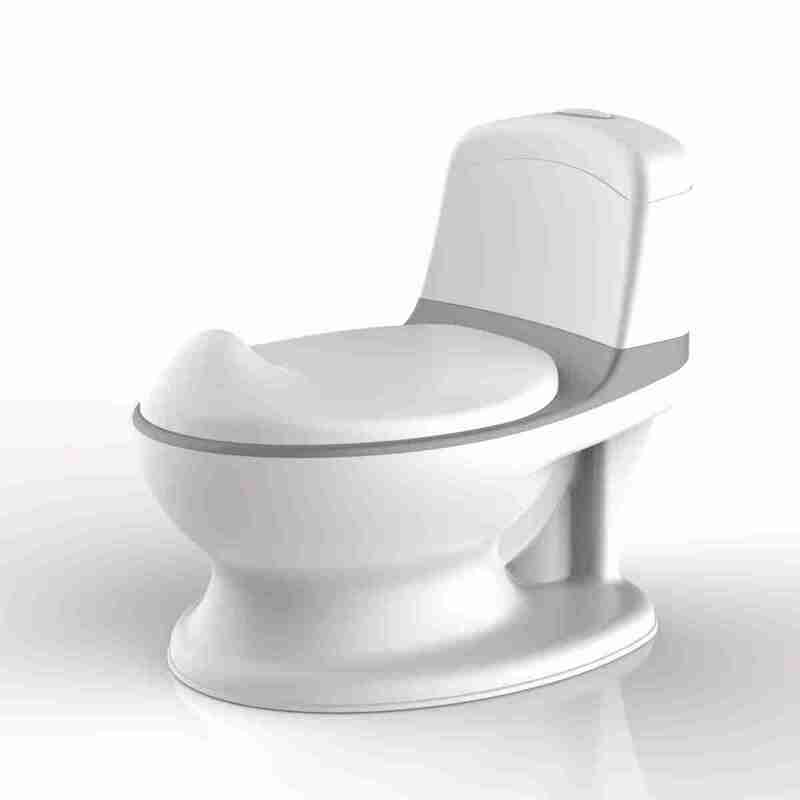 The Venture Pote Plus is inviting in its image and sounds just like an adult toilet. It comes complete with flip-up seat lid, an easily removable bowl, realistic flushing button with lights and sounds and a built-in wipe compartment. With almost 250 responses, we are please that this new product seems to be a hit! However, as always, there is one one winner. And the winner is… “cestlavie_0” Congratulations! Please send us a DM to claim your prize. We are grateful to every response and tag we receive on our freebie Friday so as usual, we highlight you to an offer we are running. You can pick up your Pots Plus for an introductory price of just £19.99 and FREE UK DELIVERY.